Every now and then I see something on Pinterest that I really want to try. I typically collect a few ideas, do my research, collect the supplies I will need and then ask my most recent customer if they would be willing to come back for a complimentary session and let me play with them. I shared my vision with this beautiful momma to be and made absolutely sure that both her and her husband were completely comfortable with both doing the images and posting them on line. We played around with 3 ideas. The first was a Milk Bath. We shot it in my bathroom (some other types of baths should work better, though), so this set is available at the studio to anyone who wants to do it. I’ll just need to know in advance so I can make sure my tub has been freshly scrubbed for you. It would have been ideal to do these shots last so we could get her hair wet, but we needed to shoot it first, or we would have missed out on the natural light. We used powdered coffee creamer to get the water nice and milky looking. 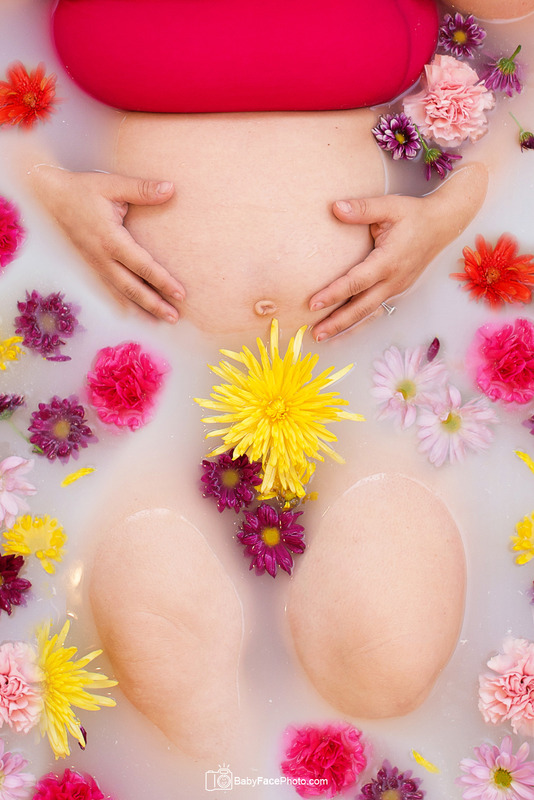 The milky water is perfect for the self conscious momma in her last trimester, it hides anything that’s not peeking out of the water. 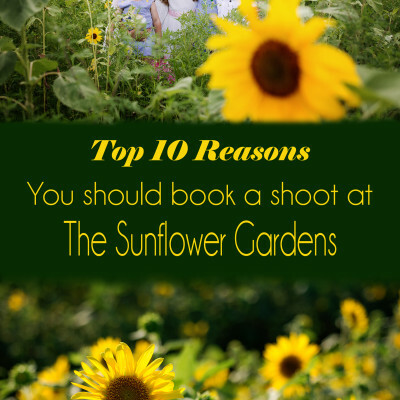 We used fresh flowers for this, but I am going to keep an eye out for silk flowers, so we can shoot this anytime of year. This shot really needs to be done during daylight hours for natural light. Next we played with Belly casting. It was remarkably easy to do. It took about 15 minutes start to finish. Once it is completely dry I will add a thin coat of plaster and sand it smooth. When momma brings Baby G for her newborn session, we will snuggle her into it for a few shots and momma will take it home with her. Belly casting is available as an added service to Maternity Sessions. This is a new service and the cost is subject to change. Please check the pricing page for the current cost of this service. The last shot we did was a before and after image. I will post more about that once baby G arrives and we have the after shots. I whole heatedly believe in giving credit to those who inspire me. The Belly Casting inspiration came from the talented Ana Brandt. Click here to see her work. The Milk Bath inspiration came from the talented Mackie Jean Photography. Her work can be seen here.